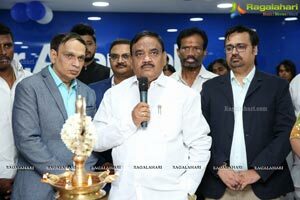 Secunderabad, 03 July, 2018: Dr. Agarwal's Eye Hospital today launched their all new state-of- the-art hospital in Secunderabad. 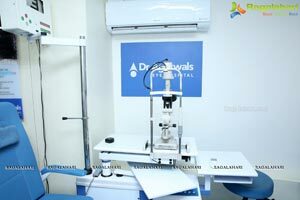 Located at North Star AMG Plaza, East Marredpally Road, West Marredpally, Secunderabad. 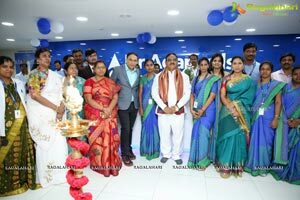 The new facility was inaugurated by Sri. 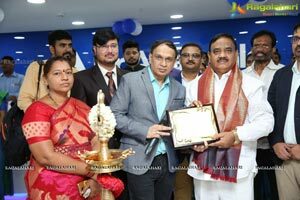 C. Laxma Reddy, Honourable Minister for Health, Government of Telangana. The inauguration was also graced by Sri. 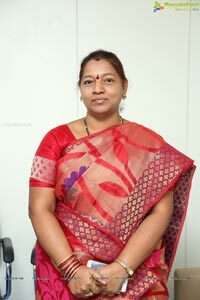 Malla Reddy, Member of Parliament - Malkajgiri, Telangana, Sri. 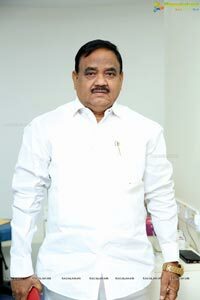 T. Padma Rao Goud, Minister for Excise and Prohibition, Sports and Youth Services, Government of Telangana, Sri. 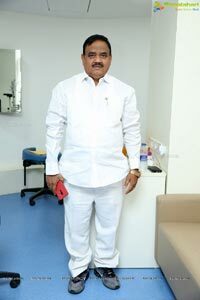 G. Sayanna, MLA, Cantonment and Smt. 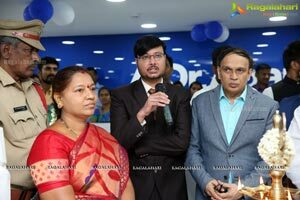 Akula Rupha Karikrishna, CorporaterSMonda Market Division, Prof. Dr. Amar Agarwal, Chairman, Dr. Agarwal's Group of Eye Hospitals and Dr. Adil Agarwal, CEO, Dr. Agarwal's Group of Eye Hospitals. 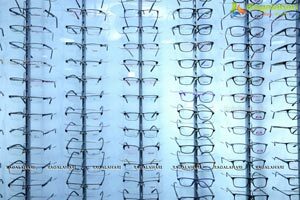 Equipped with the best-in class facilities and trained staff, the new center will serve as a one stop solution to all eye care needs. 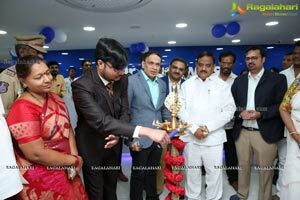 Bigger than the earlier hospital, the new unit is around 7000 sqft and furnished with first-of-its kind modular operation theatre, providing patients the latest in medical technology. 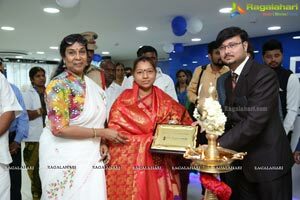 Inaugurating the new centre, Sri. 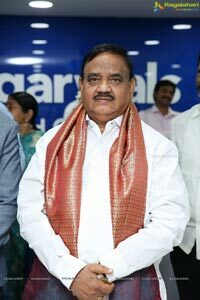 C. Laxma Reddy, Honourable Health Minister of Telangana, said, "The initiatives by Dr. Agarwal's Eye Hospital to redefine eye care in the state are commendable. 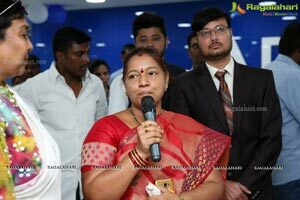 Apart from giving vision to patients with their expertise and world-ctess technology, they have been a constant supporter of the various government initiatives like Arogyasri, Arogya Bhadratha, CGHS, EHS and ESI. They have been instrumental in bridging the quality and accessibility gap faced by the people of the region. 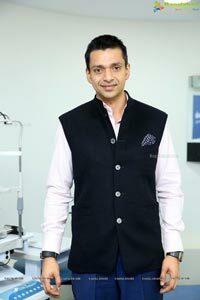 I am confident that the new centre will spread the joy of better vision to a larger number of patients and improve the eye care delivery system in the city." 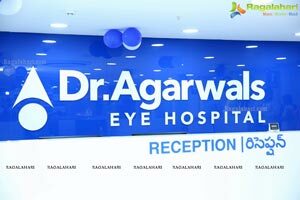 Prof. Dr. Amar Agarwal, Chairman, Dr. Agarwal's Group of Eye Hospitals said, "Our goal is to redefine eye care in the country. The opening of the new clinic is the extension of our vision to provide quality eye care to one and all in the city. We are expanding our network at a fast pace. 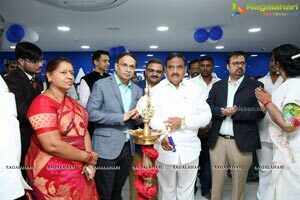 We are planning to open around 10 centers across the state in the next 12 months"
Located at Secunderabad, the all new centre will address the growing need of the residents of Secunderabad to have world-class comprehensive eye care facility under one roof in the area. 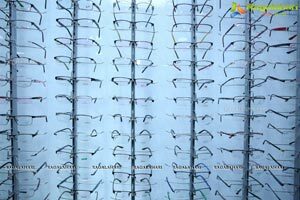 The new centre will offer patients treatment for Cataract and Refractive Errors. 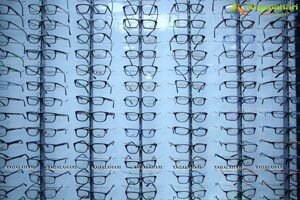 The new super specialty eye care centre will also offer treatments for diseases such as Glaucoma, Diabetic Retinopathy, Macular degeneration, Squint, Cornea conditions, Cosmetic Oculoplasty, UVEA and Pediatric Care. 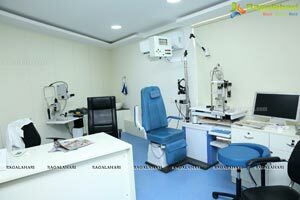 Equipped with the latest operation facilities (Modular Operation Theatre, Precision Cataract and Retina Operation Theatres) the centre will provide patients with the best in surgical care as well. 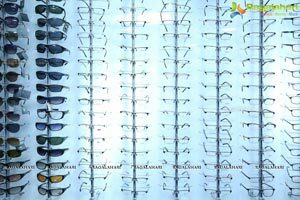 The hospital also has facilities like laboratory, pharmacy and optical wing that offer wide range of frames and lenses of high quality and leading brands. 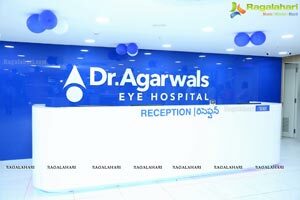 Dr. Agarwal's Eye Hospital a comprehensive eye hospital offering a one-stop solution for eye ailments; was started in the year 1957. 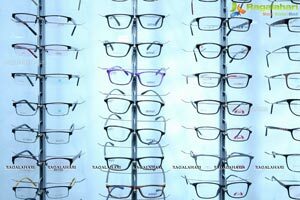 Now the hospital is in its 57th year of offering quality services in eye care. 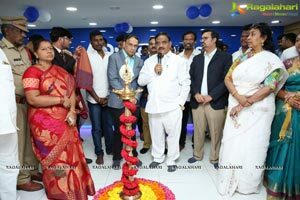 It has 15 branches in Chennai and a visible footprint in the states of Tamil Nadu, Telangana, Andhra Pradesh, Karnataka, Odisha, Andaman and Rajasthan. 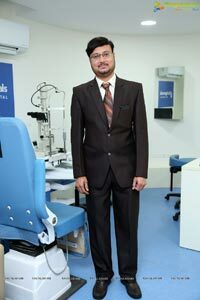 A tertiary eye care centre at Mauritius marks its first step towards establishing an international presence extended upto 13 branches covering the Indian Ocean region, African countries and East Asia. The hospital has received various awards for its inventions and services. In March 2006, Late Dr. J Agarwal, Founder-Chairman was awarded Padma Bhushan by the former President of India, Dr. APJ Abdul Kalam for his dedicated services to the poor and downtrodden. 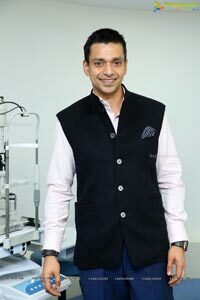 The hospital received visibility in the global arena for its inventions - Micro-Phakonit (Cataract surgery with 0.7 mm size incision) in 1999<and 'Glued Intraocular Lens Implant" performed on a 4 year old girl in January 2008 by Prof. Amar Agarwal. In February 2009, the world's first Anterior Segment Eye Transplant Surgery was performed on a 4 month old child to treat corneal disorder. 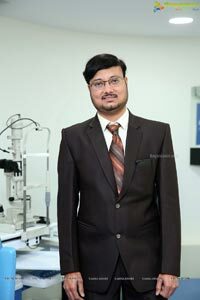 In November 2013, for the first time in the World, Dr. Agarwal's Eye Hospital, Chennai transplanted a one year old donor cornea giving a new lease of sight to a 60 year old man through the new technique PDEK (Pre Descemet's Endothelial Keratoplasty).